It only cost 10 euro, which is amazing because it is the kind of book that I have been looking for for a long time and I wouldn’t have minded paying more. 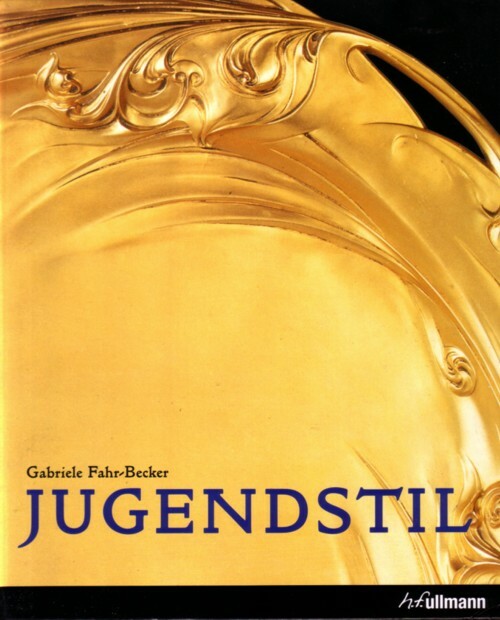 It are 420 pages full with illustrations and pictures of Jugendstil objects. I don’t know much of art, for me it is all Art Nouveau. A few hundred painters, architects, designers and other artists are described, always with at least one photo of their work. I didn’t know most of these people, but there was hardly one picture that I didn’t like. I bough this book in the bookstore at Dusseldorf Central Station and read it book in the train from Dusseldorf to Amsterdam. 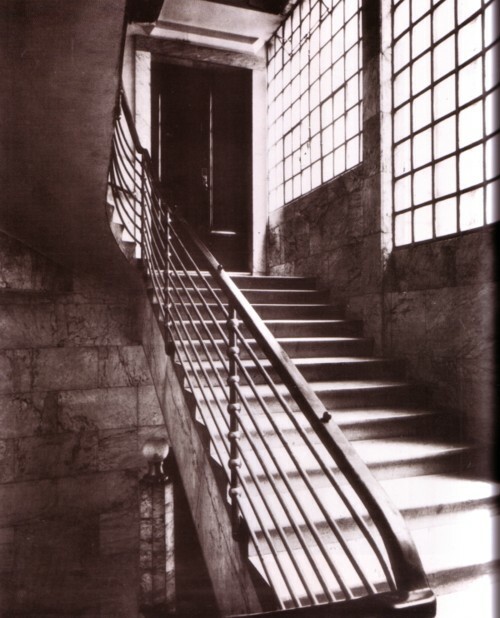 The designs known as Art Nouveau touch a deep place in my brain: some pictures in the book made my heart beat faster. I had to take a tram from Central Station to home and during that twenty minute ride I noticed something that I have never experienced before: everything I looked at seemed to be Art Nouveau. It felt as if I was on drugs! This state lasted only an hour or so, and I missed it when it wore off. 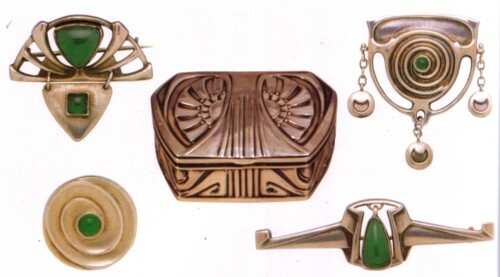 To see clothes, buildings, cars and all kind of other modern things that usually have no beauty in my eyes as echo’s of Art Nouveau designs was extremely pleasant. And while it lasted, it seemed true: we live in a world that is for a large part shaped by Art Nouveau. But I can no longer really “see” it, unfortunately. I often dream of art. These dreams are like surfing on a website of an art museum: I have no idea how much art per second these dreams show, but it must be astronomic. And I can rarely remember any details, although I know that while I dream the details are very clear. I wish there was a dream camera, a camera that can capture dreams. I often wonder what kind music is the soundtrack to Art Nouveau? 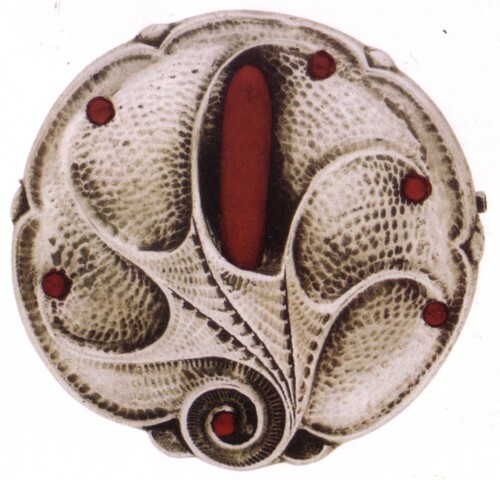 What kind of music did the Art Nouveau artists listen to? I don’t hear anything when I see this art. 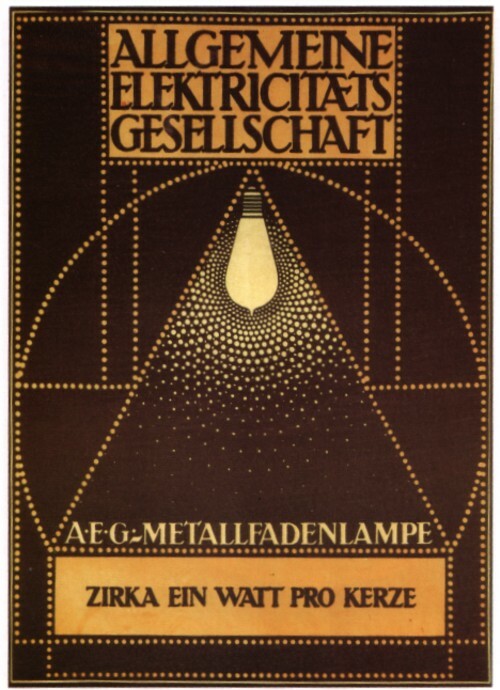 Gorgeous, thanks for sharing, Frits… I SO love Art Nouveau! I had no idea you did, too. For example, if I work a lot with, say, red and green, and then go out, the whole world comes alive with those colors for a few hours. Same with other colors, or certain shapes… A while ago, most everything was ‘squares’. Very awesome.